Most companies don’t start out with a full-time compliance team. Heck, most probably don’t even start with a part-time team. But as an organization grows, eventually it is time to take the plunge. Tony Joy from Empower Audit Training & Consulting has worked with several companies who have made the transition from a parceled out compliance function to a dedicated one. 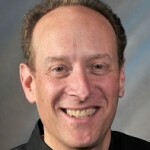 Not surprisingly, over the years he has found that sooner is better than later when it comes to starting a compliance program. That doesn’t mean, however, that you need to dive completely in. He recommends a phased approach beginning with leadership buy-in. Then it’s time to get some help, whether by forming an internal team, engaging outside consultants or turning to resources of outside groups like the SCCE. 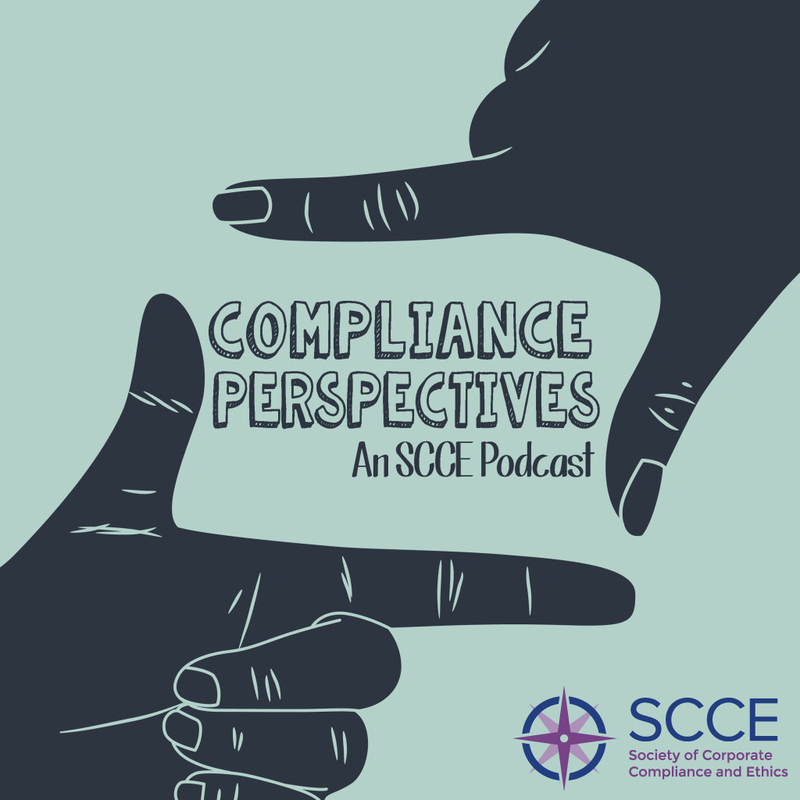 Listen in to this podcast as he provides some more helpful insights into the formation of a compliance program, as well as the missteps that can leave you farther behind than if you hadn’t started at all.